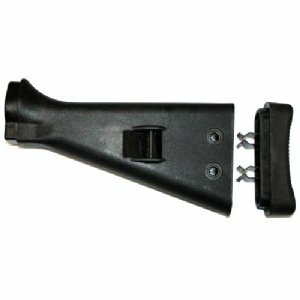 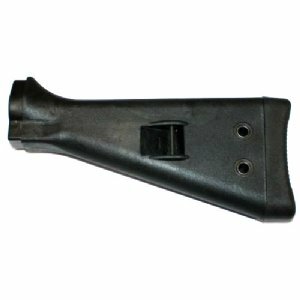 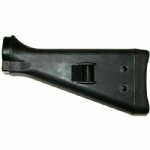 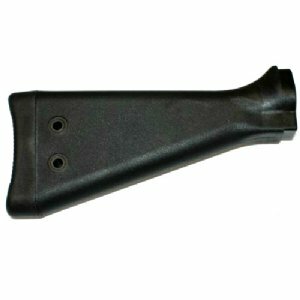 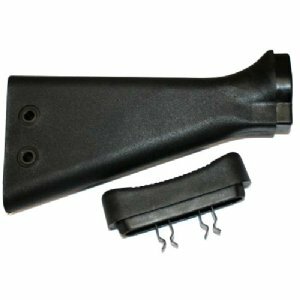 G3 black buttstock with buttpad new. Made by an HK licensed manufacturer on HK tooling to exact HK specifications. 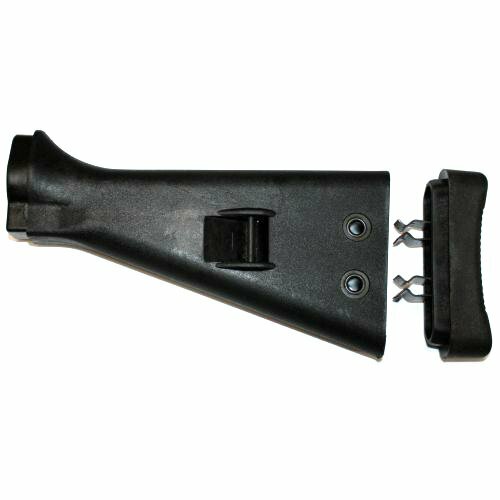 Works on all HK91, G3, PTR91, V51, clones and HK93/33/53 rifles using steel backplates. 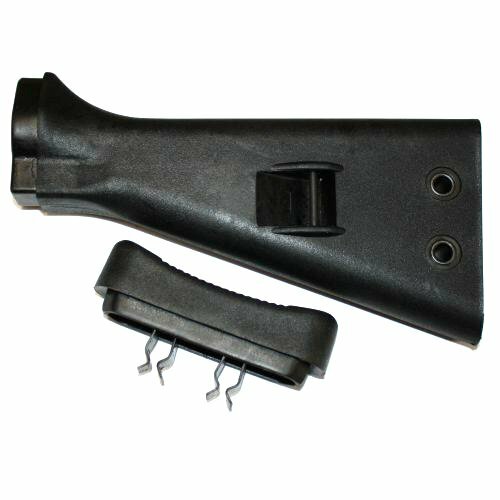 Can work on Cetmes with fitting to the buffer assembly, or use the HK buffer assembly with no fitting.